I have lived in Cardiff all my life and wanted to take a few moments to discuss why I love this city. So in another universe I might be saying how much I love Birmingham or Solihull. Nevertheless I think Cardiff is a great place. I live in the suburbs. 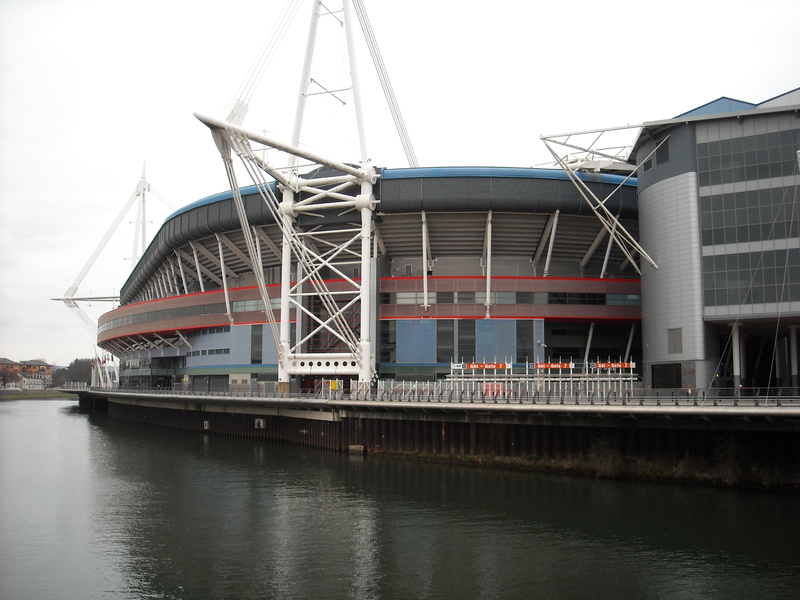 This means that I’m close enough to the town centre that its easy to get to but not so close that its annoying on busy days – such as a match at the Millennium stadium. Cardiff town centre is an easy bike ride from my house. Most of the route is along side the river. When it rains heavily the river can start to splash over the cycle path which can be quite impressive. Of course with this being Wales we do get a lot of rain. I hate to admit it but there is truth to that particular cliche. This is a picture of the cycle path taken last summer. So we do get nice sunny days. It is of course always nicer to travel to work on days like this than when it is chucking it down with rain. If you go into the centre of Cardiff you’ll find what you’d expect to find. We have many shops, cafe’s restaurants, and pubs. This includes about five Starbuck’s which is rather a lot in a relatively small town centre. What you will also notice though is the castle. The castle has a history stretchering back thousands of years. 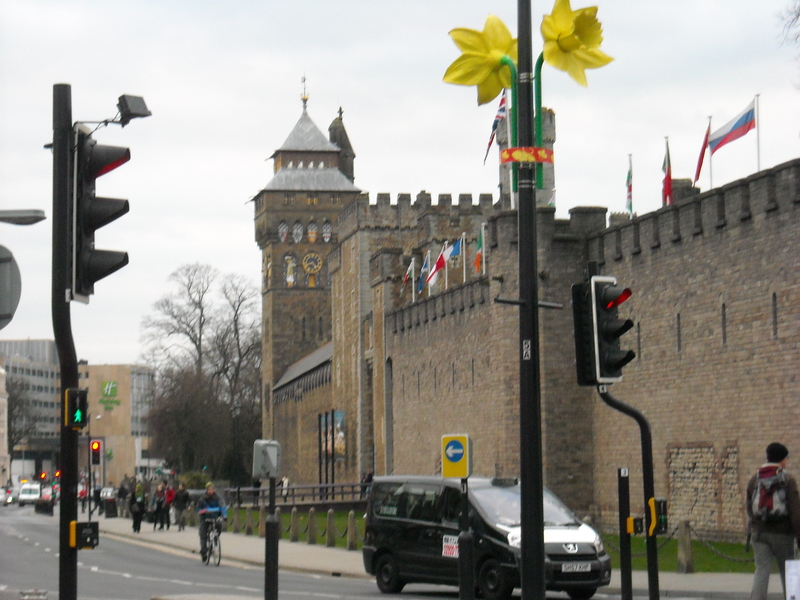 You can find full details of Cardiff Castle’s website. I last went to the castle for one of their banquets at Christmas However I haven’t been round the castle as a proper visitor for quite a while. I suppose that is quite normal. If you live in Paris I doubt you visit the Effie Tower, New Yorkers probably rarely go to The Statue of Liberty.’ Its just a part of ones city and one doesn’t think much about it. If you never done it I recommend having a tourist day in your home city. Perhaps visit a landmark or go on a bus tour. The bus tour in Cardiff is quite interesting and tells you all about the city. As I have alluded to the cycle path is one of the best parts of Cardiff. The cycle path runs through Bute Park. The cycle path’s official name is the Taff Trail which is about 84 kilometres (52 miles) long. It starts at Cardiff Bay and goes all the way to Brecon. I cycle to work along it each day. It is faster than any other mode of transport and more convenient – even when its raining heavily or, to use a Welsh idiom – ‘Mae hi’n bwrw hen wragedd a ffyn’. I don’t speak Welsh, to my shame, but its on my to do list along with many other things! So if you’ve never been to Cardiff I can’t recommend it enough. 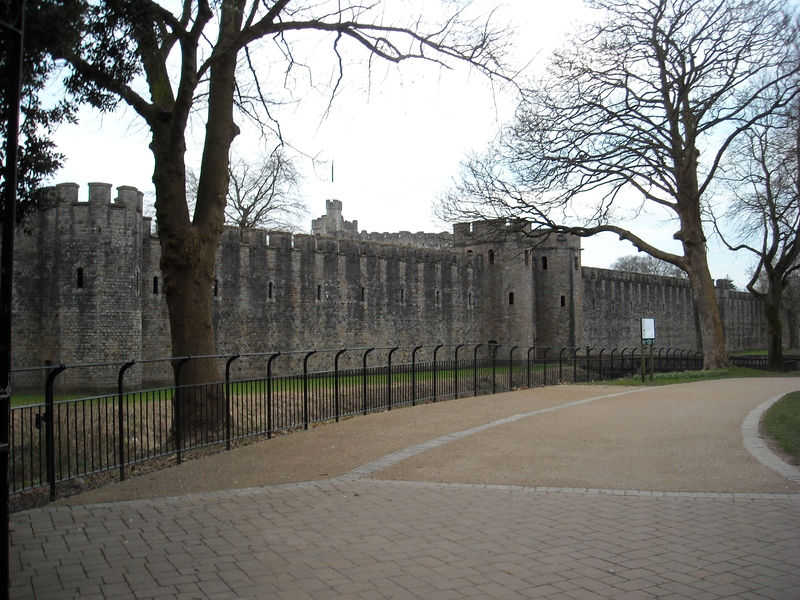 Hi Dan, I always loved staying in Cardiff during our MA – such a great place. I visited the Castle on my final weekend stay in December last year, for graduation. Very awesome.